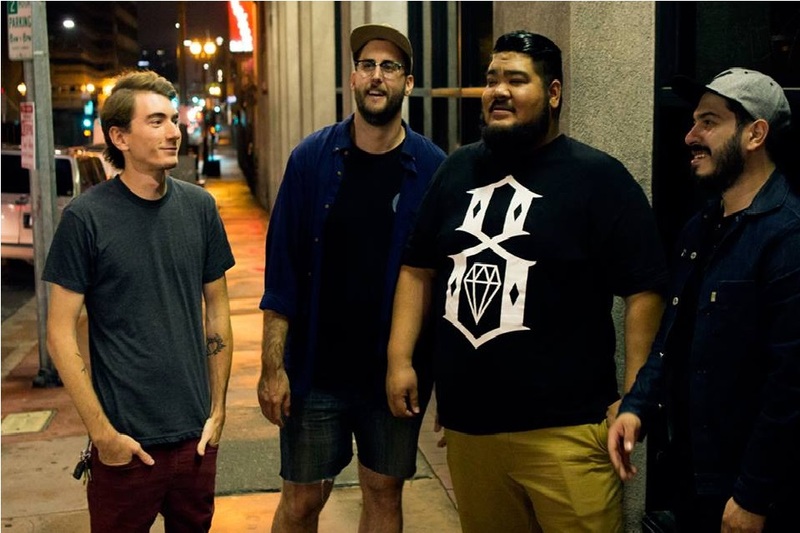 Spanish Love Songs is a 4-piece punk band from Los Angeles, CA. Their sound combines the energy of of drunken bar shows and the intimacy of passionate, lived-in lyrics. 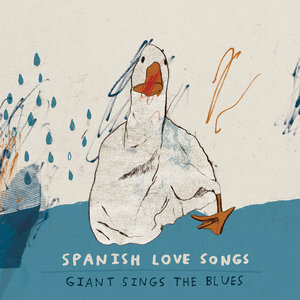 They released their debut album entitled Giant Sings The Blues on March 25, 2015 and is available through iTunes, Apple Music, BandCamp and Spotify. For fans of boxed wine, divorce and self doubt.